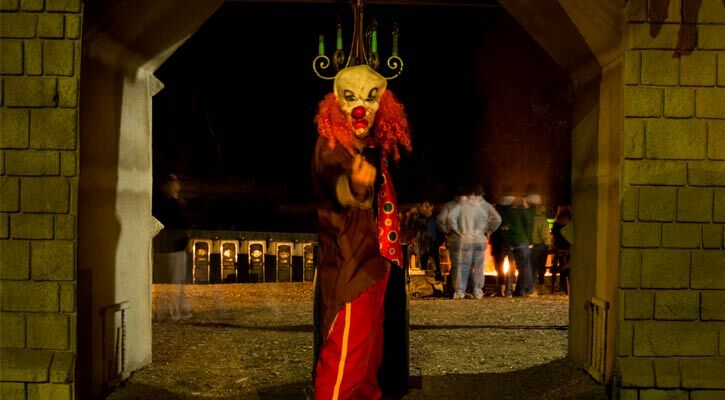 The various haunted attractions at NIGHTMARES at Liberty Ridge Farm will bring your worst fears to life! 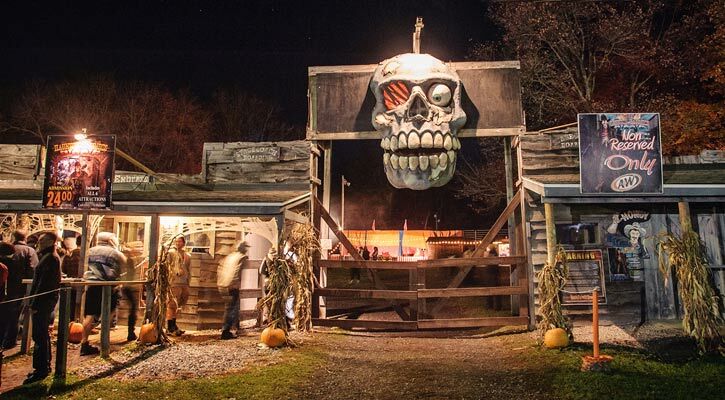 Located in nearby Schaghticoke, NIGHTMARES includes two haunted houses, a haunted corn maze, a haunted trolley ride, a haunted forest, and more. NIGHTMARES will be open in 2017 on Friday and Saturday nights from September 30th to October 28th, and also on Sunday, October 8th. This tour is not for the faint of heart. Your nightmare begins with a corpse-guided tour along a serial killer infested forest to then be hauled into the trees among complete, utter horror. Once in the trees you will be launched in complete darkness ... alone, afraid and vulnerable ... along a screaming steel cable hundreds of feet along Mountain Ridge Adventure's awesome Zip Line Park. 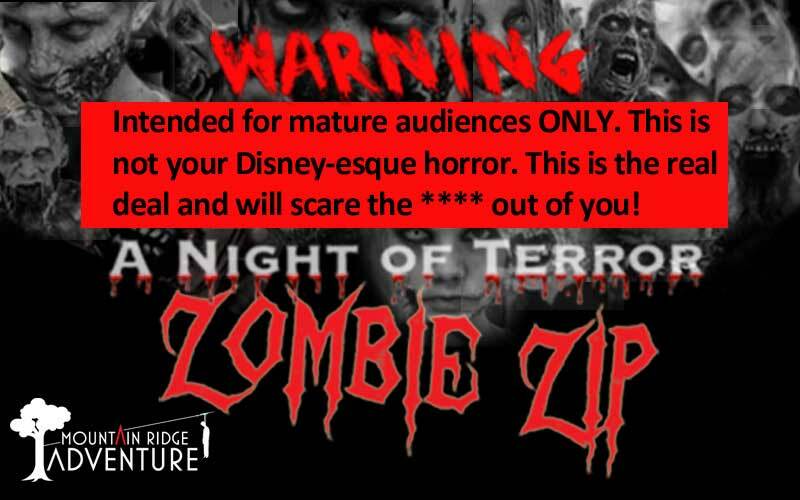 The terror occurs every Friday and Saturday night in the month of October from 7pm-10pm. Explore the Great Escape during October and you can enjoy the rides and usual fun during the day, but beware of the ghoulish souls who wander the grounds at night! 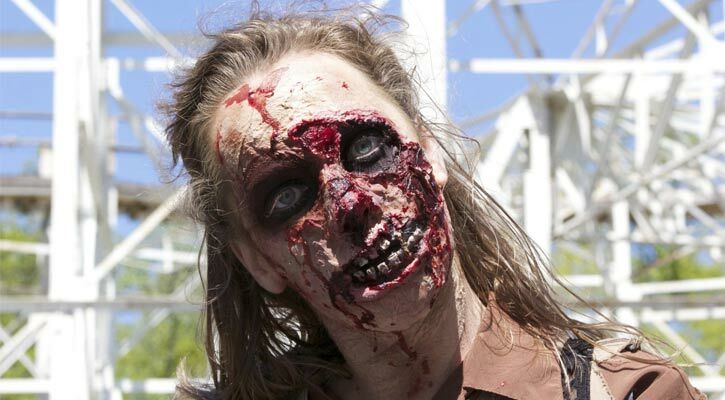 Once dark comes at Great Escape you can expect to see zombies, ghosts, mummies, mutant rats, and other terrifying characters whose sole mission is to scare you. This year, Fright Fest begins the weekend of September 30 - October 1. Then, it will take place on October 6-9, October 13-15, October 20-22, and October 27-29. 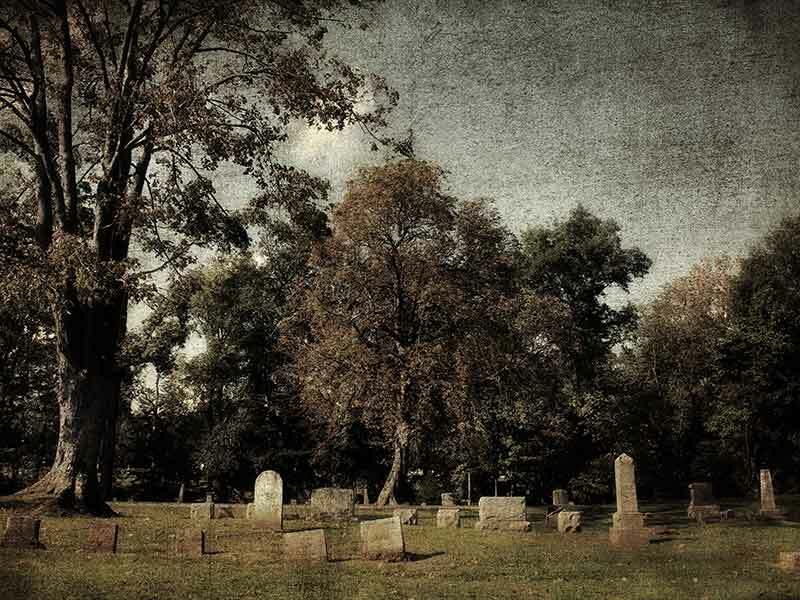 Meet the residents of the historic Jonesville Cemetery as undertaker Garret Van Vraken leads you on a tour of the tombstones. While the cemetery itself was built in the 1860s, its residents date back as far as 1799. The Tour of the Historic Jonesville Cemetery will happen on October 29th at 1pm. Located in Troy, Field of Horrors has a number of different horror attractions for the price of one! 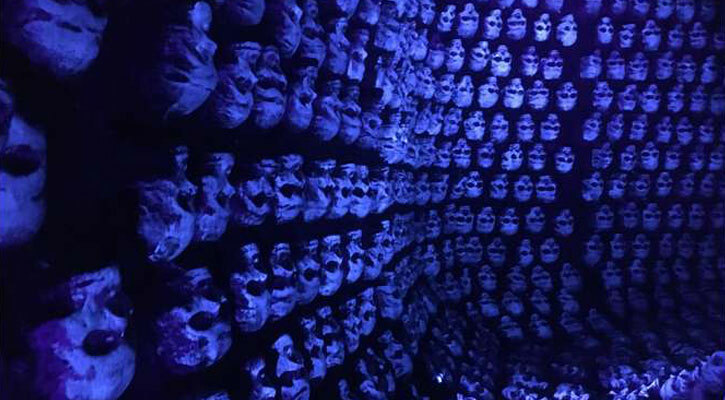 From the Trail of Terror hayride to the catacombs of the Death Trap to the confusion of Insanity you'll be sure to leave the grounds shaking with fear. Field of Horrors opens for their Sneak Peak Weekend on September 29th and 30th, with the official opening on October 6th. The Double M Haunted Hayrides have been spooky staple in the Saratoga region for 25 years! And, it's not just a hayride - you'll encounter the walking undead in a haunted prison, a torturous family in the nearby woods, an insane inkeeper at The Last Inn, and more terrors. The opening date for 2017 is Saturday, September 23rd.